Cinderella infamously wore glass slippers to the grand ball, as the story goes. 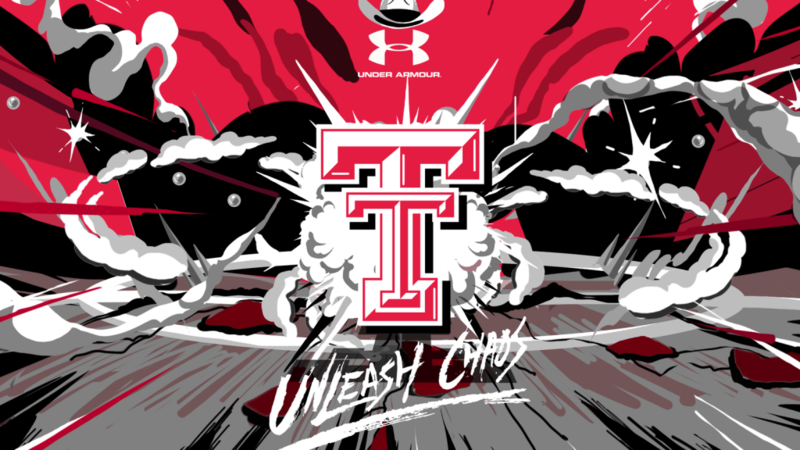 Thankfully for Texas Tech, Auburn and Notre Dame, they have Under Armour and Stephen Curry outfitting their teams for the big dances this weekend in Minneapolis and Tampa. 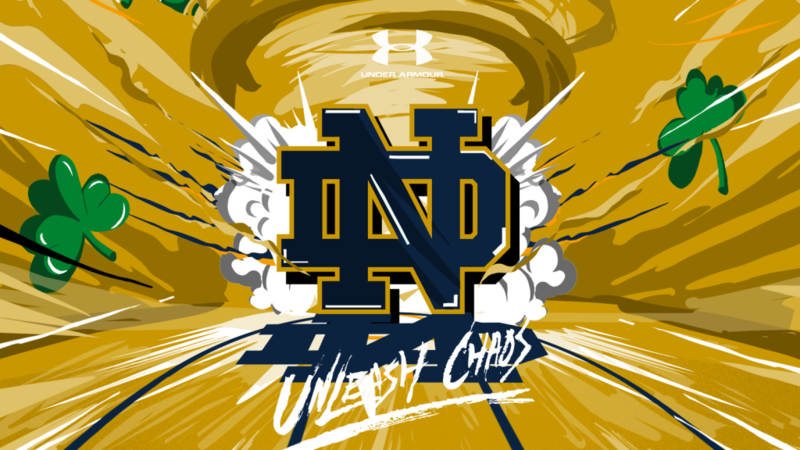 To celebrate the Red Raiders and Tigers making their first NCAA Final Four appearances, not to mention the belle of the ball, the Fighting Irish, returning for a second straight year to defend their 2018 NCAA women’s title; Under Armour is making sure these Cinderella’s have everything they need to perform their best and look their finest on college basketball’s biggest stage. 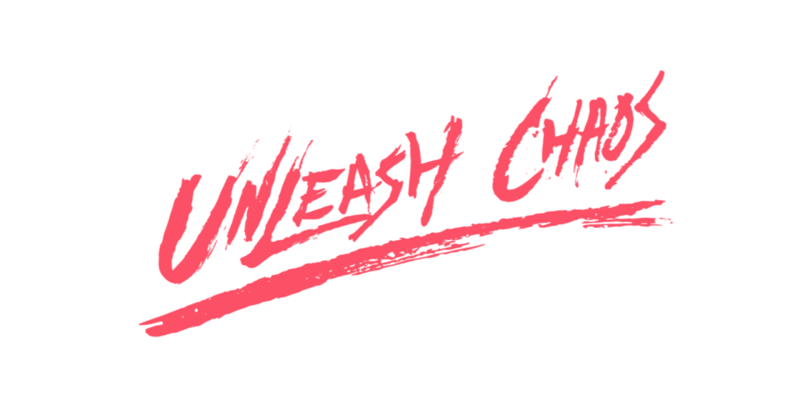 Having already received Under Armour’s newest performance innovation, UA RUSH, at the start of the tournament – can anyone say secret weapon? 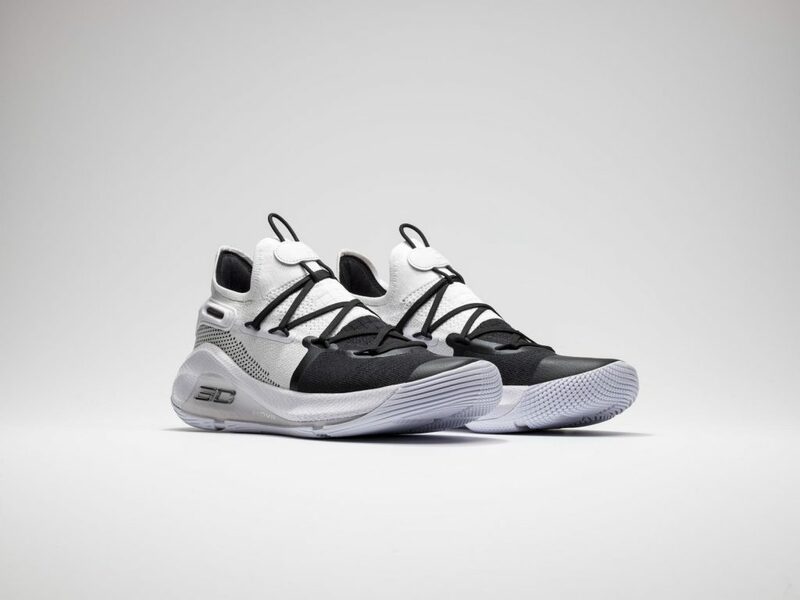 – the three remaining teams will now receive new kicks starting with pairs of the Curry 6 Coy Fish that Stephen debuted at the 2019 NBA All-Star Game in Charlotte. By now, Stephen’s attempted Japanese steakhouse prank during his junior year at Davidson College is well-known. The message he and Under Armour want the teams to take with them is to enjoy these moments. The hard work continues until the dance is finally over, but make time to take it all in and have some fun. Leave it all on the floor – and the fish in the pond. 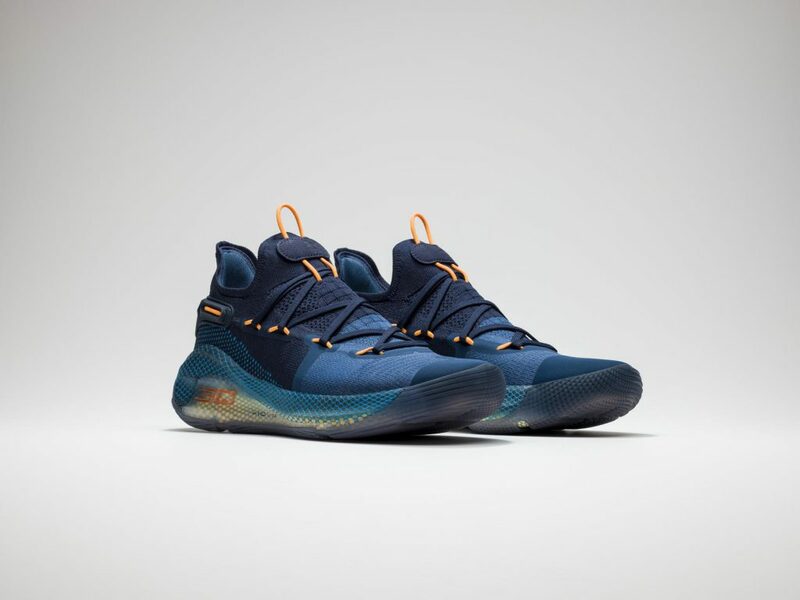 In addition to the Curry 6 Coy Fish pair, each team will also receive an extra Curry 6 colorway with the color inspiration matching perfectly with the identity of each team. The Red Raiders will receive pairs of the Curry 6 Working on Excellence, which were originally released in late January. “Working on excellence,” an expression created by Stephen’s cousin-in-law, Devontée, is a way of life for the Curry family, and an understanding that success is earned, not given and that excellence is not a plateau but an ever-evolving challenge that requires growth and hard work. The message seems appropriate for Texas Tech, whose upperclassmen have worked tirelessly to build an excellent defense during their years in Lubbock, leading to tough victories over No. 2 seed Michigan and No. 1 seed Gonzaga on the road to Minneapolis. 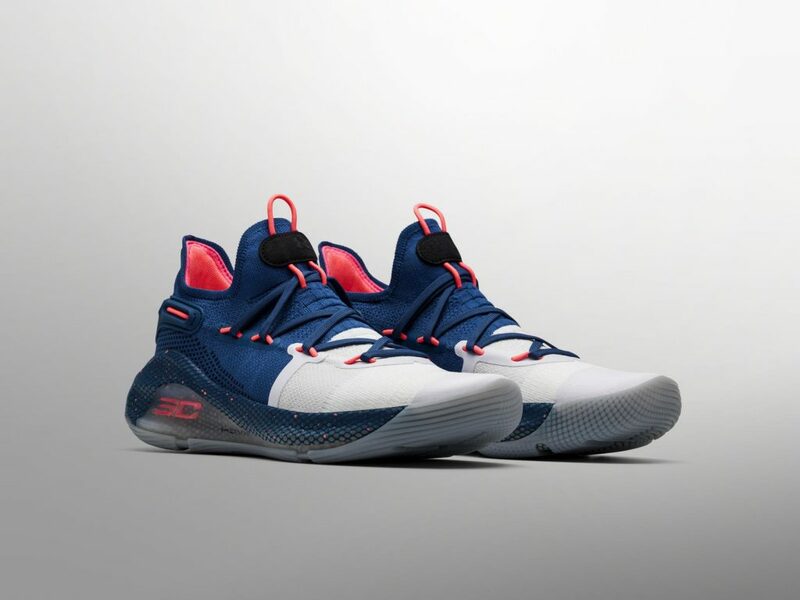 The Curry 6 Underrated, also originally released in late January, could have been designed for Auburn from the jump. Instead, it was a tribute to Stephen who even today is often counted out. In short, the Auburn Tigers are the lowest seed to make the 2019 Final Four at No. 5, and by most pundits’ analysis, the least likely of the remaining teams to have made it this far. 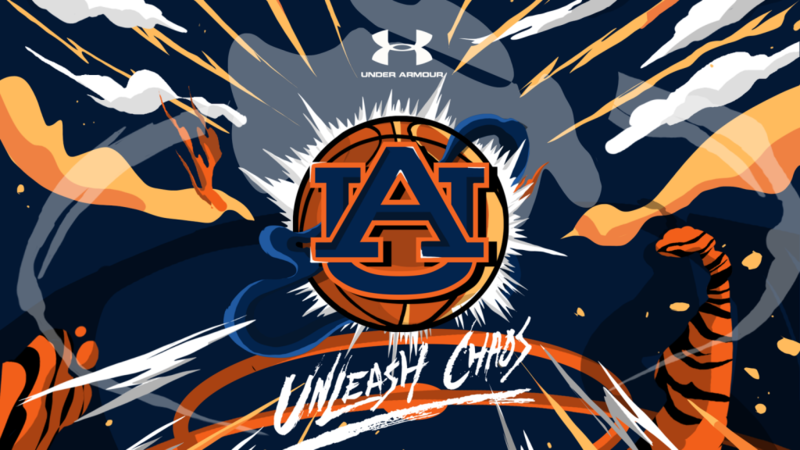 Having had to battle past three teams seeded higher than them (#4 Kansas, #2 Kentucky, #1 North Carolina) in order to represent the Midwest bracket, Auburn’s historic run in this year’s tournament is the epitome of underrated. 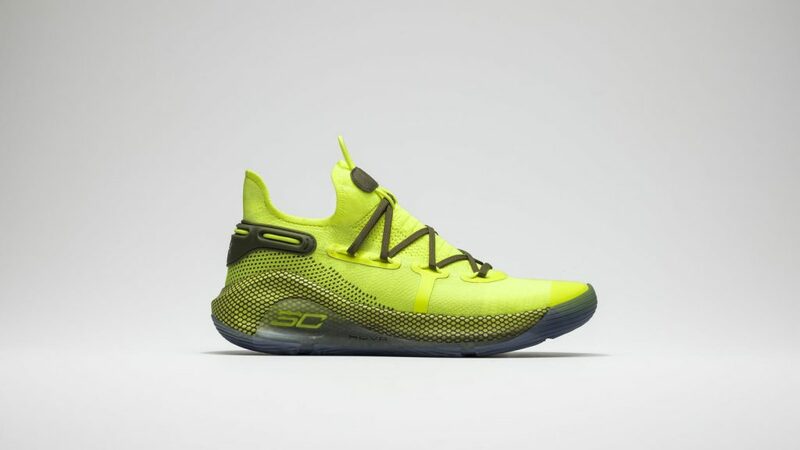 Now on the opposite end of that spectrum, the Fighting Irish, will receive pairs of the Curry 6 Splash Party. Originally designed to celebrate Stephen’s 31st birthday on March 14 and his singular focus on bringing one more celebration to the home crowd, there’s no more fitting narrative for the women from Notre Dame who have already “been there, done that.” The veteran No. 1 seed team can celebrate being two steps removed from a potential repeat as National Champions. By no means an easy feat, but their experience will serve them well. Everyone remembers Cinderella’s glass slippers, but don’t forget her gown. For the tournament, the players have been outfitted in base layer gear made from just-released UA RUSH fabric. The fabric equivalent of an infrared sauna, the scientifically engineered material recycles the players’ energy when worn to promote improved performance and energy return. Under Armour athletes around the globe have been training in UA RUSH to prepare for pinnacle sport moments like this. Now it’s time for the Fighting Irish, Tigers and Red Raiders to show what they are made of.